Camfed is unique in the emphasis we place on continued support to girls outside the classroom and once they finish school. 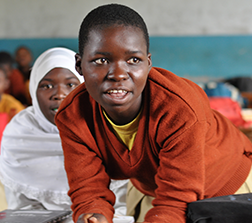 The end of school is a time when young rural women in Africa are highly vulnerable. Often facing a lengthy wait between exams and results, they lack financial security. 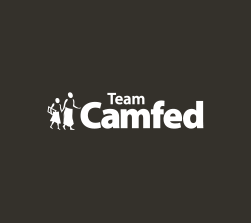 Camfed offers training, finance, and peer support at this critical juncture. Camfed believes that financial knowledge is crucial to shifting the balance of power in poor communities. 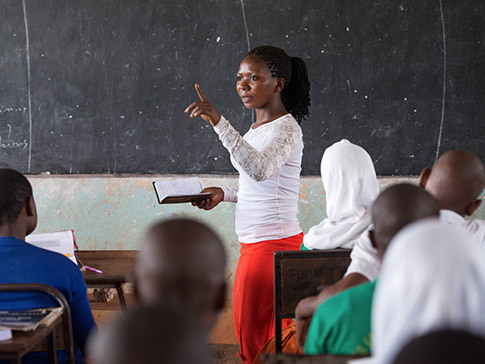 Business, management and financial literacy training is a service that forms a core part of all our work – from training the committees who manage Camfed’s work at local level, to empowering young women alumnae and Parent Support Groups with crucial financial skills. Since 1998, CAMA – our alumnae network – has helped train 24,933 young women in business skills, with businesses started ranging from clothing, hairdressing, grocery and mobile money shops to charcoal briquette-making projects and shea butter co-operatives. Meet CAMA members and social entrepreneurs Esnart and Naomi, who have used the skills gained from their business training to open up a pre-school for vulnerable children in Mpika, Zambia, supporting even those who cannot pay. Camfed health activists are trained by healthcare professionals so they can train others. These activists can then target rural communities far away from mainstream health services on hygiene and disease prevention. They play an important role in increasing HIV awareness and support in rural areas. 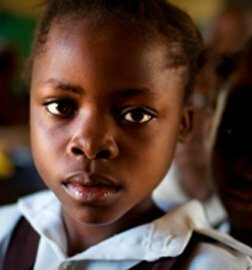 Girls between the ages of 15 and 24 have the highest rate of HIV infection in sub-Saharan Africa, so training young women on HIV is a well-targeted intervention. 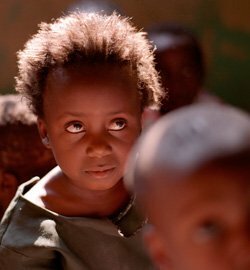 Since they come from the communities themselves, CAMA members are often able to tackle ‘taboo’ subjects to bring about health improvements. Helping to create more teachers helps boost quality of teaching and produces new role models. Camfed supports training for secondary school graduates so that they can work as fully qualified or assistant teachers in rural schools. This is particularly important for poor rural communities where the ratio of teachers to pupils is very low, absenteeism among teachers is rife, and teachers in general have fewer qualifications than teachers in urban and wealthier areas. It also means that girls in school have adult female role models within the teaching environment, which is crucial as many of these schools have few or no female teachers. Often these women go on to become Teacher Mentors in our partner schools.